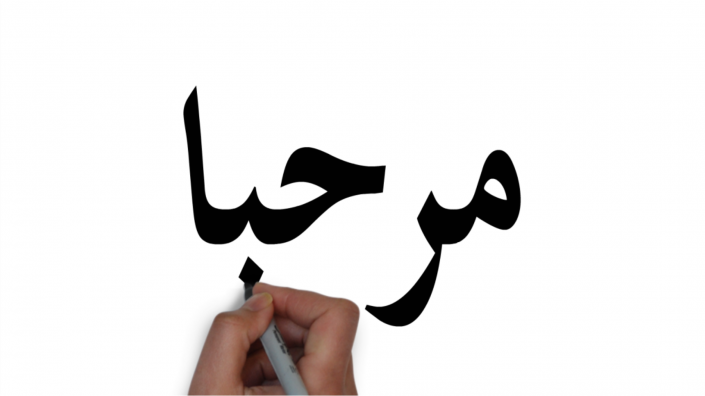 We have had many questions about how to get Arabic and other languages to draw well in VideoScribe. As these languages are not currently supported in VideoScribe, we have created a video to show you how to get the words you need. We use InkScape in this tutorial which is a great vector tool with the added bonus of being free to use. Is there something you would like us to create a Scribing Tips video on? Let us know on our Community Page.